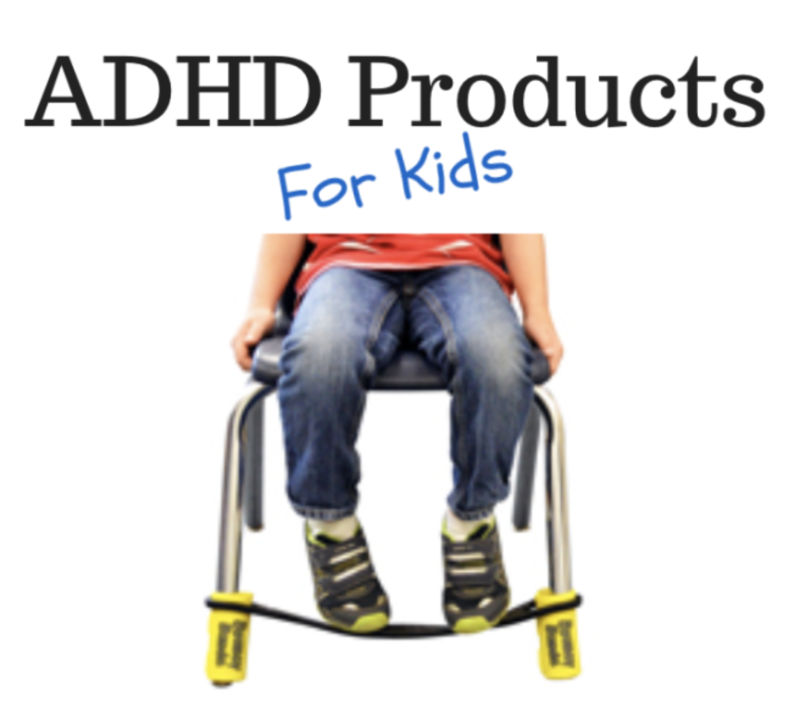 Calling all ADHD Awareness Supporters! I need your help! 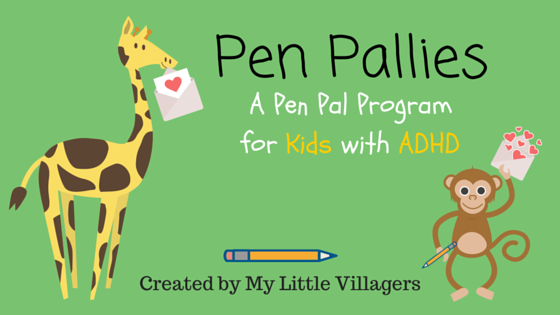 I decided to create a Patreon page to help support all the work I do for the ADHD community. 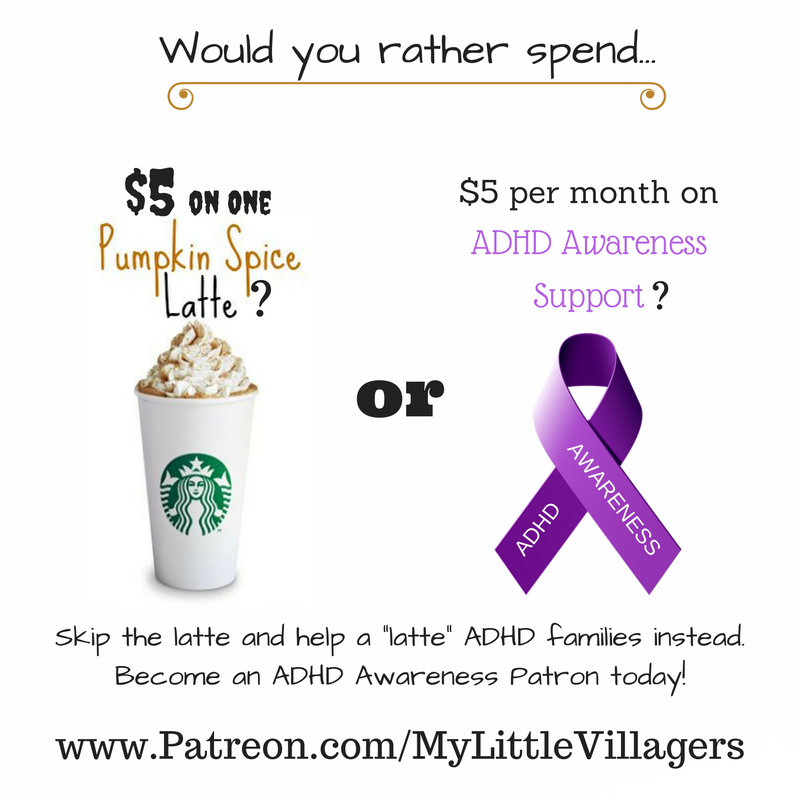 If you aren’t sure of exactly what I do besides write articles about ADHD (Attention Deficit Hyperactivity Disorder), please visit my Patreon page and read all about it. 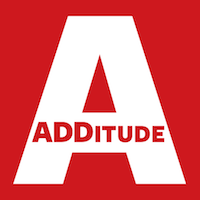 I really don’t want to sound desperate and needy, but if you appreciate the work I do and want to be an ADHD Awareness Contributor, please consider being a patron, because I DO ALL OF THIS WORK AND I DON’T GET PAID FOR IT! 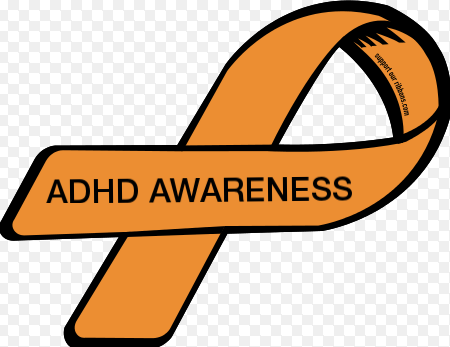 I do what I do for free, because I believe spreading ADHD Awareness is important and necessary work, but still, it’s work and there are costs associated with it (i.e. web hosting, camera equipment, ADHD products to review, etc). It’s also very time consuming. To be completely honest, my husband and I are having a hard time justifying the amount of money, time, and effort I put into all of this and I’d hate to have to stop, because I have so much more to offer the ADHD community. I’m able to do this work right now, because I’m a stay at home mom. However, my youngest daughter will be starting elementary school soon, which means I’ll have to rejoin the workforce and stop my job as an ADHD Advocate unless I get enough patrons to support the job I am the most passionate about and excellent at. As many of you know, my daughter and my husband have ADHD, so we know firsthand all the struggles that come along with it and we know how incredibly misunderstood ADHD is. My main goal is to promote ADHD Awareness and Advocacy through my articles, videos, social media memes and vemes, Facebook community, and Pen Pal program. 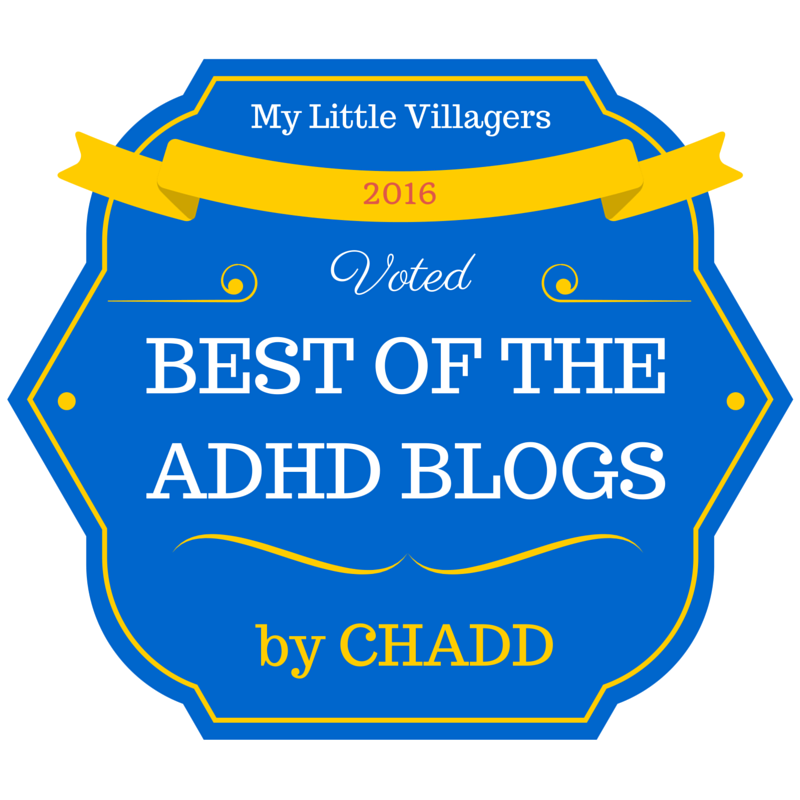 As cheesy as it sounds, all I want to do is make the world a better place for people with ADHD and their families. I’ve been an ADHD Advocate for about a year now and I’m doing a pretty kickass job of it if I do say so myself. My articles have touched the hearts of millions and my videos have been used in college psychology classes around the world. I have been told countless times from parents that my blog and Facebook page are a Godsend. 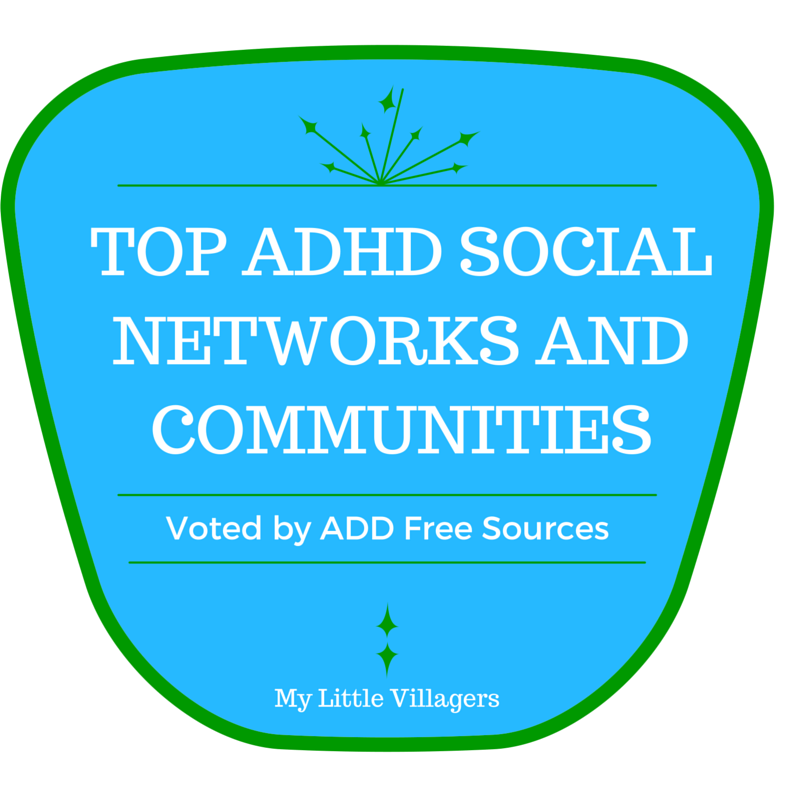 What they say they love the most about My Little Villagers are my positive and uplifting posts that always seem to lift their spirits when they are having a rough day, which let’s face it, happens a lot for ADHD families. I would love to continue doing an awesome job of being a great ADHD Advocate and helping many ADHD families, so if you can help me in return, that would be absolutely wonderful and very much appreciated. Thank you all for your help and support! The My Little Villagers community wouldn’t be as amazing as it is if it weren’t for you and I appreciate each and every one of you very much.